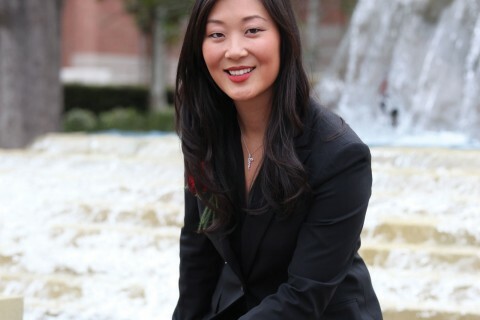 USC's alumni association welcomes its first Asian-American female president, Jaime Lee. It was a friendly bet over a Trojan football game that landed Jaime Lee ’06, JD ’09 at USC. Lee wouldn’t hear of it. The Encino, California-born teen had her sights set on the East Coast. But her father laid out a proposal: They’d attend a USC football game, and if the Trojans won, she would apply. Lee is a third-generation Trojan, following in the footsteps of her mother, Miki Nam ’79, and grandfather, Andrew Chung Woo Nam DDS ’72. Continuing her example of earning double USC degrees are her siblings: Phillip ’08, JD ’12; Brian ’09, MBA ’14; and Garrett ’11, JD ’14. 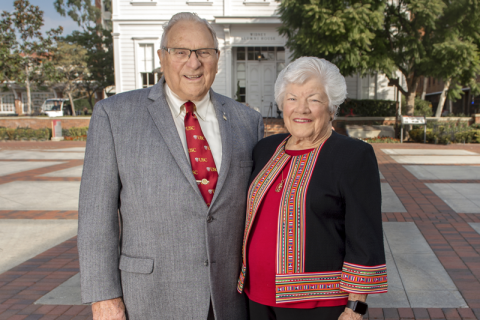 Today, Lee serves as the 94th president of the USC Alumni Association Board of Governors. “At 32, I’m proud that I’m the youngest president in the board’s history, 11th woman, first Asian female, first Korean,” she says. 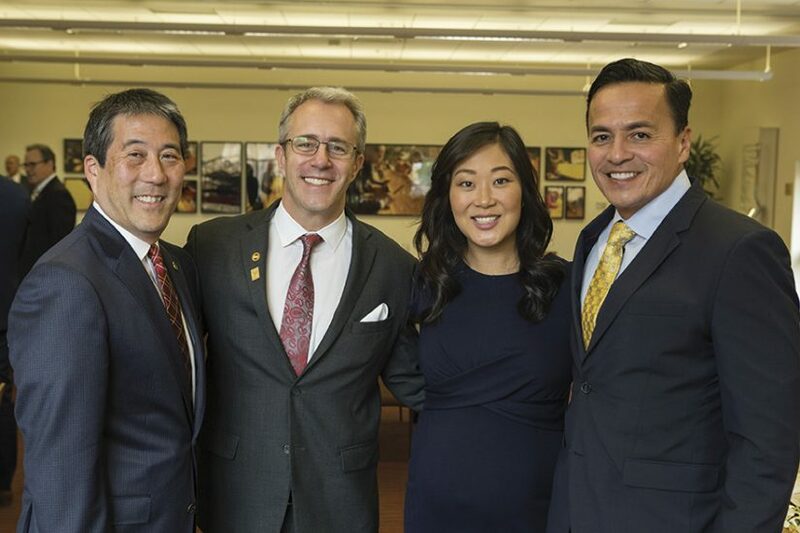 Lee recently completed a two-year term as president of the USC Asian Pacific Alumni Association and has served on the governing board for three other USC alumni groups. She juggles volunteering with her career as chief executive officer of Jamison Realty, the leasing and brokerage arm of the Jamison group of companies. Added to the mix is a home life with husband Matt Cheesebro MSE ’09, daughter Nora and a son born this summer. Lee’s plans for her presidential tenure are already underway: “We’re striving for diversity and inclusion in all things.” This year’s USC Global Conference takes place in Tokyo and brings an opportunity to reach out to the university’s Asia-based constituency. Additionally, a new regional program is being launched to develop alumni leaders in key geographic areas across the United States. 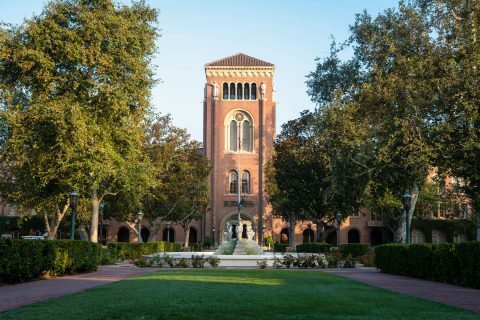 Young alumni, who make up one-third of USC’s alumni population, also will be an area of focus. “We need to do strong outreach to figure out what services they need and how USC can engage with them to provide meaningful experiences,” Lee says. Good thing she knows firsthand that USC is the place that can make it happen. Here’s a hint to the USC alumna’s success: It’s about making choices.